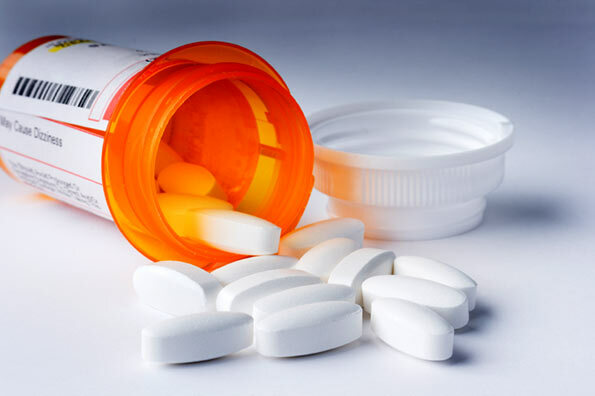 Ramanathapuram Town police in India have seized about 123,000 tablets, mostly pain killers and pregnancy termination tablets, and arrested a person, who took possession of the medicines, clandestinely transported from Chennai in a bus, for smuggling them to Sri Lanka. Acting on the orders of Superintendent of Police N. Manivannan, who received a tip -ff about the illegal transportation of the medicines, Assistant Superintendent of Police S. Sarvesh Raj arrested V. Rajendran (35) and seized the medicines. As the tablets should be sold only by an authorised medical dealer, that too on doctors’ prescriptions, the police registered a First Information Report (FIR) against Rajendran. He was arrested and later remanded in judicial custody, the police said. A special team, led by the ASP, waited for more than an hour for the receiver to turn up after the bus reached here on Sunday morning, and arrested him when he took possession of the consignment. The tablets were found packed in 150 cartons, Mr Sarvesh Raj said. Interrogation revealed that the medicines were despatched in the private bus by one Khader in Chennai. He had asked Rajendran to receive the consignment and hand it over to a Sri Lankan Tamil, David, in Rameswaram. David, who was planning to smuggle the medicines through the sea route to Sri Lanka, was absconding, the police said, the Hindu reports.